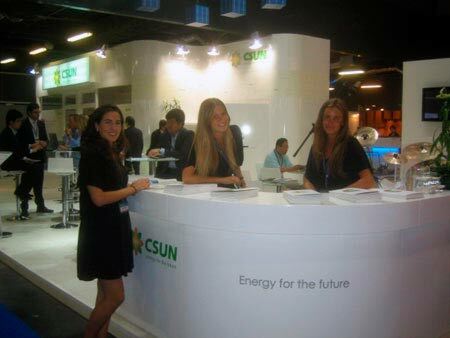 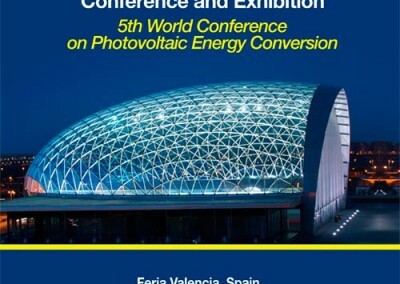 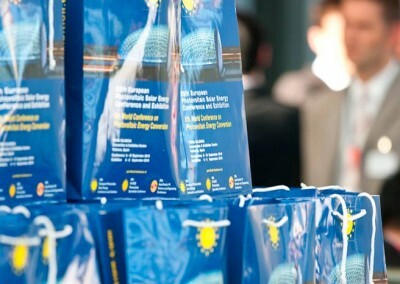 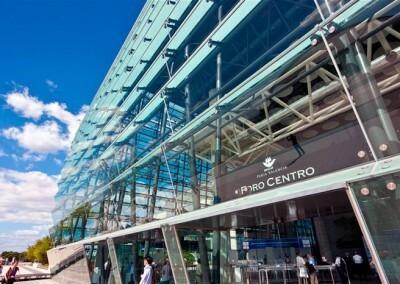 International Exhibitions Valencia on Photovoltaic Solar Energy. 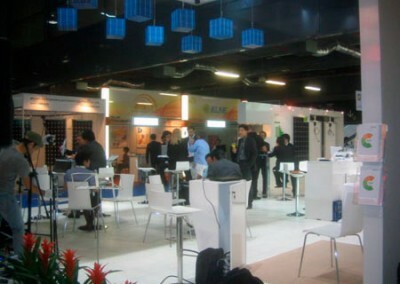 International Exhibitions Valencia on Photovoltaic Solar Energy. 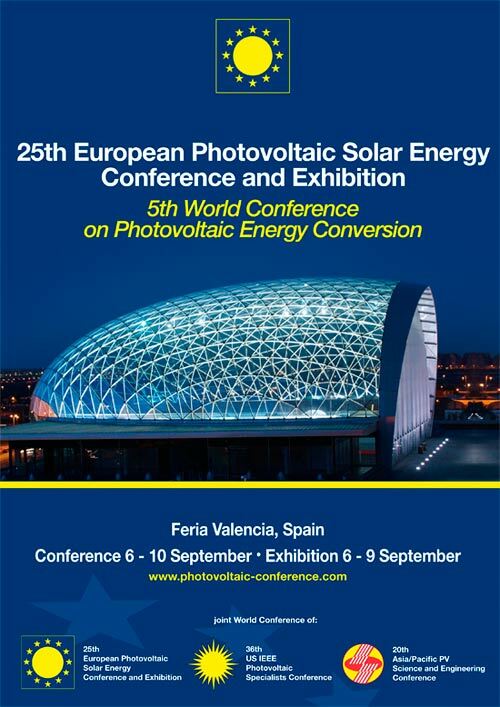 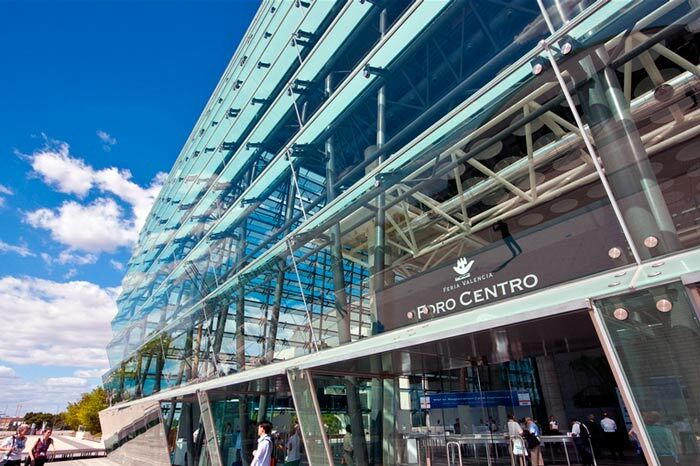 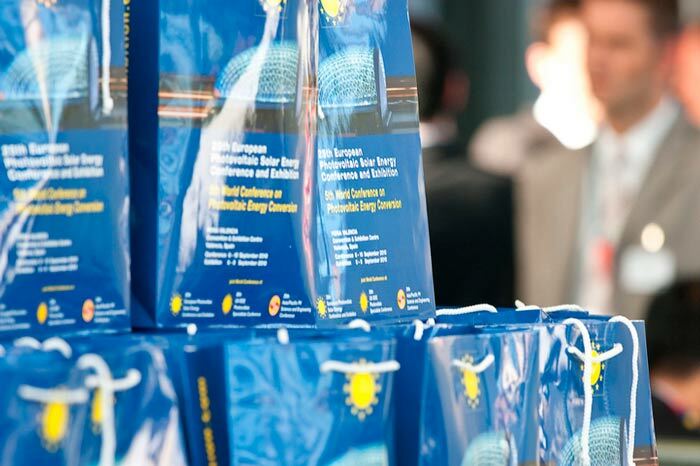 The PVSEC is celebrating its twenty-fifth edition, the most important in the field of photovoltaics and international conference held at the same time, the 5th World Conference on photovoltaic energy conversion. 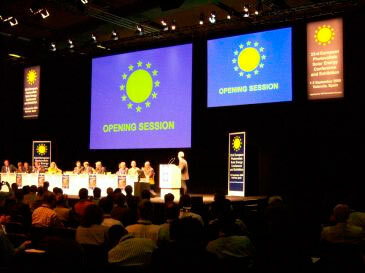 At the 5th World Conference on Photovoltaic Energy Conversion bind the three most important for the global solar photovoltaic industry and strategic scientific conferences: 25 European Photovoltaic Solar Energy Conference and Exhibition, the 36th US And IEEE Photovoltaic Specialists Conference and the 20th Asia / Pacific PV Science and Engineering Conference. 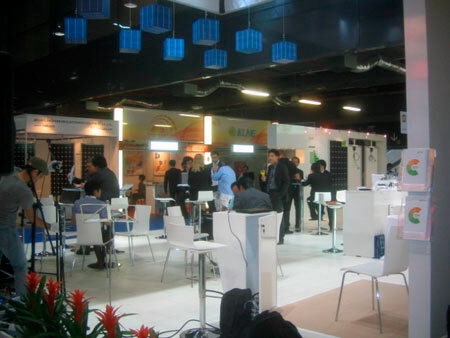 Advances in research, technological development and production processes, bringing together key energy solar industry to all specialists. 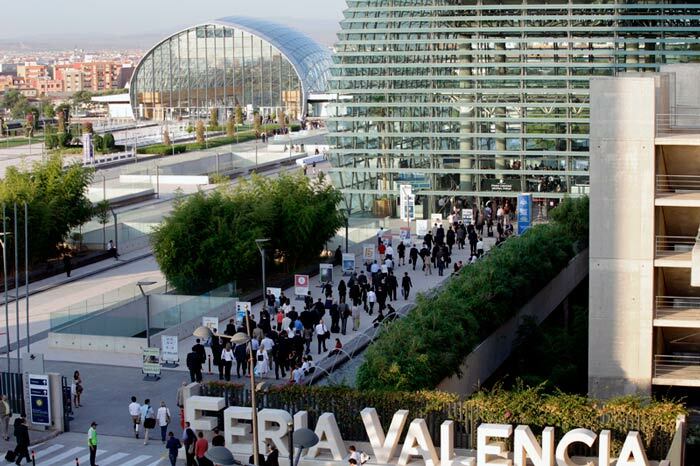 Totally oriented to service excellence, Feria Valencia offers the best framework to combine international events in an environment that encourages you to enjoy the climate and food. China Sunergy (CSUN) es una empresa global de alta tecnología que proporciona módulos solares de alto rendimiento para la generación de la energía verde.